Half hexagons are used to fill in the gaps at the edges of joined hexagons. Unlike their full sized counterparts that are worked in rounds, half hexies are worked in rows. In my experience, half hexies are harder to get perfectly in shape, they require a bit of blocking or edging to pull that turning line straight. However, its easily done and in no time you have a perfectly-formed space filler. Row 1: Starting with a magic loop, 3ch (counts as 1tr), [1tr, 2ch, 1tr] twice, 1tr. Turn. 6 sts. Row 2: 3ch (counts as 1tr), [1tr in each tr to the 2chsp, (1tr, 2ch, 1tr) into the 2chsp] twice, tr to end. Turn. 10 sts. 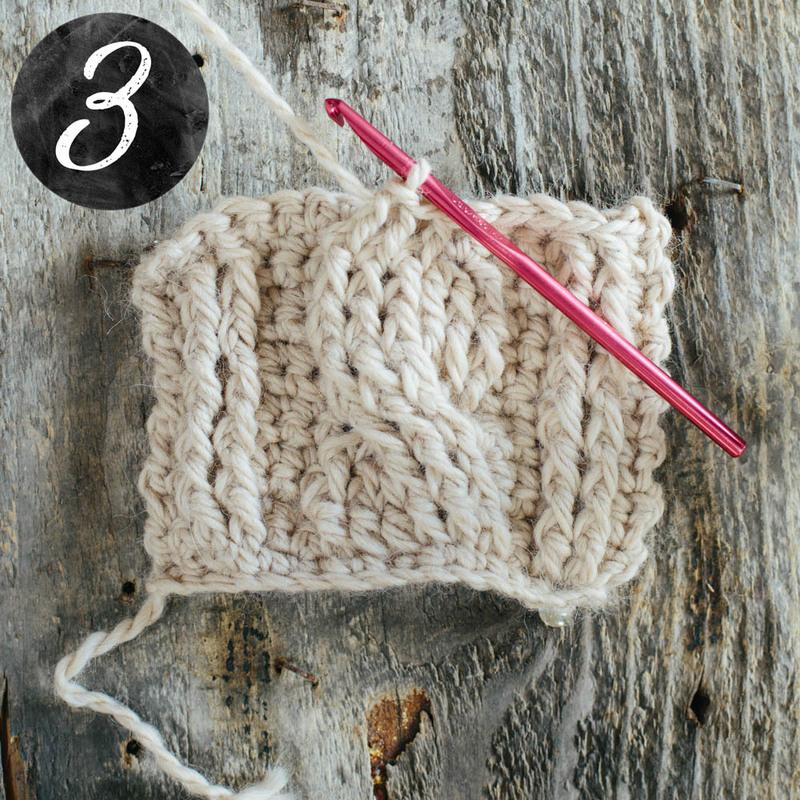 Continue to work row 2 until you have the desired number of stitches. Give the hex a good blocking. You can join your hex to others using the technique here. As with every single thing crochet, there are about 1.7 million ways to make crochet cables, but today I am going to show you my current preferred method, using UK Raised Treble stitches (US Front Post Double Crochet) against a backdrop of UK Double Crochet (US Single Crochet). In this method, you work the cables only on the front of the fabric, with the wrong side and spaces between cables always being UK Double Crochet. 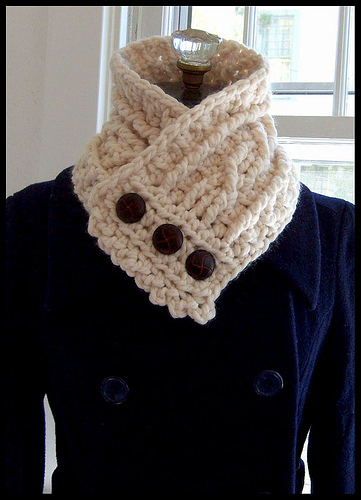 Your raised stitches are worked into 2 rows below, which creates cables that really pop. I also find its the easiest method to cable, as after the initial set up, you will work raised stitches only into raised stitches, so there is limited possibility for errot. 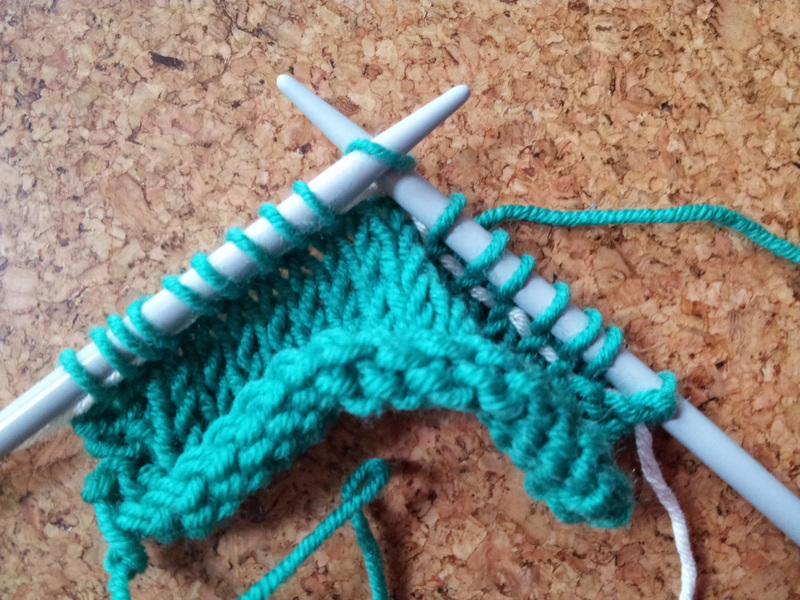 In the example below, I am working a simple 6 stitch cable - but of course cables come in all shapes and sizes. However, this should give you a good start to cabling. Raised stitches form the basis for most cables. It really is worked just like a treble, but you work your initial step of the stitch around the post, rather than into the top of, the stitch. 1. Yarn over and insert your hook behind the post of the stitch 2 rows below, from the front around the back and through the front side of the fabric. 2. Yarn over and pull through the stitch (3 loops on hook). 3. Yarn over and pull through 2 loops. 4. Yarn over and pull through 2 loops. When you are working this kind of cabled crochet, with the raised stitches going into the raised trebles in the 2nd row down, you will see you are creating 2 layers of fabric. On the wrong side of the fabric, you will always work into the upper layer of stitches. 1. Work up to the cable. 2. Miss the required number of stitches, RtrF the remainder of the stitches in the cable. 3. Do not go forward, but turn back and RtrF in the missed stitches in the order you missed them (this can be one of the tricky bits and may require a few hook and hand gymnastics to reach back to the first missed stitch). 4. Continue on the row as normal, missing the first batch of raised stitches you made. This creates the cross. After the cross and you are working the next row in the cable, you will work the raised stitches in the order they come, but you may need to push aside the front stitches to reach the Raised Trebles behind them. Hope that helps start you on cabled crochet!! When you are starting a crochet project and working into the beginning chain, does your work often look like the photo above? This if caused by a beginning chain that is tighter than your stitches - a really common problem in crochet and one that I suffer from. Fortunately, its really easily solved. If you know that you commonly have this problem, its a good idea to solve it one of two ways. Grab a hook a few sizes larger than you will be working in for the rest of the piece to do your beginning chain. Why not just try to work looser with your normal hook? Its really difficult to maintain an even tension when working in that way and you can end up with a beginning chain that looks a bit rough. I usually work one full size up to do my chain. 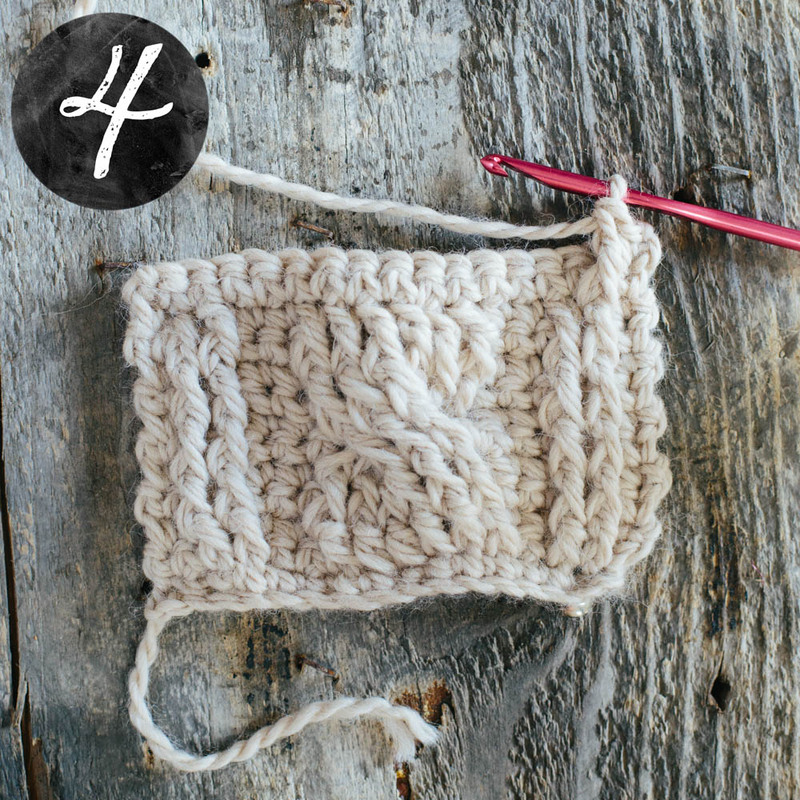 Even if you don't have problems with your chain being too tight, for anywhere you need a lot of stretch (hems and necklines of garments, or if you are working a hat from the brim up), foundation crochet is usually the best way to go. Now you have the hang of knitting and purling there are so many exciting places that can take you! Yesterday Libby introduced you to colourwork and today Joanne will introduce you to the joy of cables. Cables are created by moving the order of stitches as they occur in a row for decorative effect. They are normally formed by working patterns of stocking stitch (Knit on RS, Purl on WS) on a background of reverse stocking stitch (Purl on RS, Knit on WS) or moss stitch (k1,p1). Cables are normally worked on the right side of the knitting only. To move the stitches we use a cable needle. It can be a fancy curved one like this or just a normal double pointed needle. Insert the cable needle into the stitch as if you were going to purl then slip it over to the cable needle without working the stitch. Do this for as many stitches as neccesary. In this example we will slip three over to the cable needle. or front of the work depending on the instruction. In this example we are holding it at the front to make a left cross. 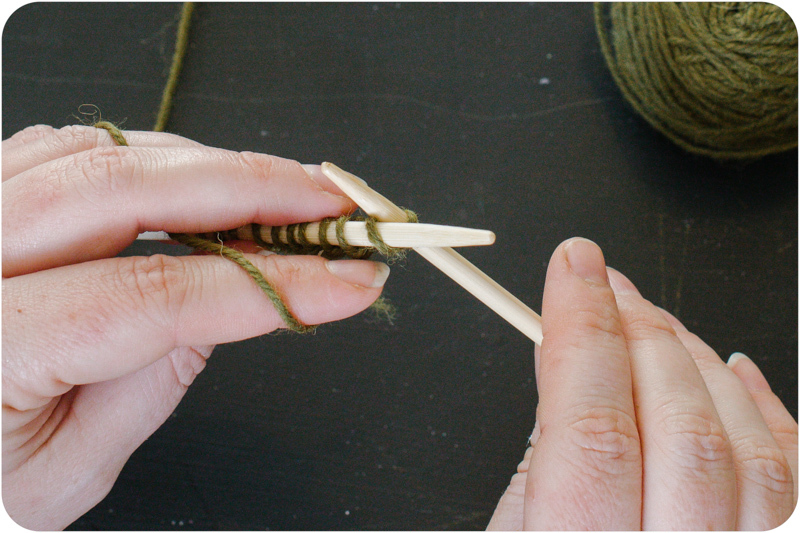 Work the correct number of stitches from the left hand knitting needle. So those who have been paying attention will realise that 3/3LC means the same as C6F we used in our last example. And also that this is the very stitch used in the photo tutorial. Clever you for keeping up! How do I cast on and off for cables? There are no special requirements for cables so you can use your favourite method or the method specified in the pattern. I like a knitted or cabled cast on because they give a smooth attractive cast on with minimal curling on rib. Cables distort the surface of the knitting. They contract the fabric meaning that the cabled section will not be as wide as a stocking stitch section. They are also not as elastic as stocking stitch. 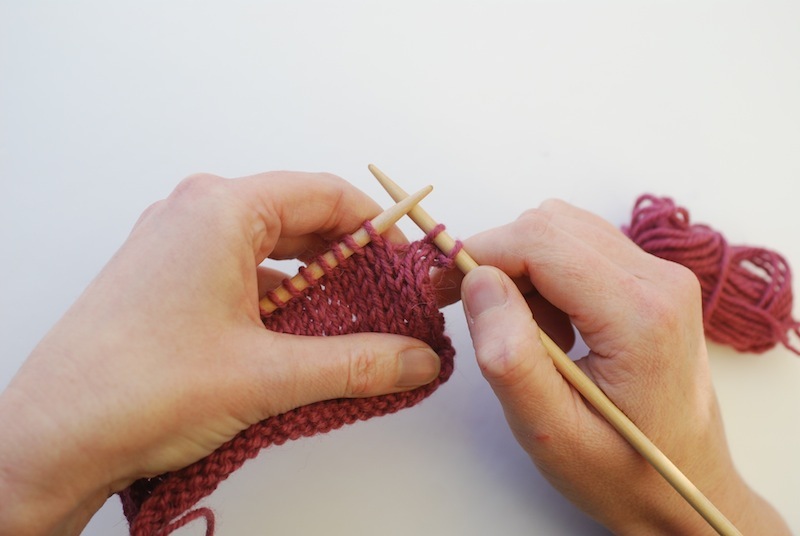 Anytime you move from a knit stitch to a purl stitch there is a possibility of a ladder because of the way the yarn is moved to make the purl stitch, this is exaggerated when working a cable so be sure to pull the yarn tightly when moving between the two. Cables look much more even and ‘pop’ after blocking. Blocking uses water or steam to smooth, stretch and shape the finished piece. It can be helpful to place a marker at the start of each pattern repeat to help you keep track of where you are and to assist counting and correcting an error. Lifelines are particularly useful for cables, lace and any stitch patterns where the stitches are increased, decreased, slipped or rearranged as these are very hard to rip back to accurately. We will cover lifelines on Thursday. Perhaps the most loathed of knit-related tasks is finishing: edging, sewing up, weaving in ends, blocking...they all get a bad name. I get it, when you finish that final stitch, you just want to be DONE. But, trust me, using some basic finishing techniques will really make your project shine. Pull the tail through the last loop to secure your stitches. 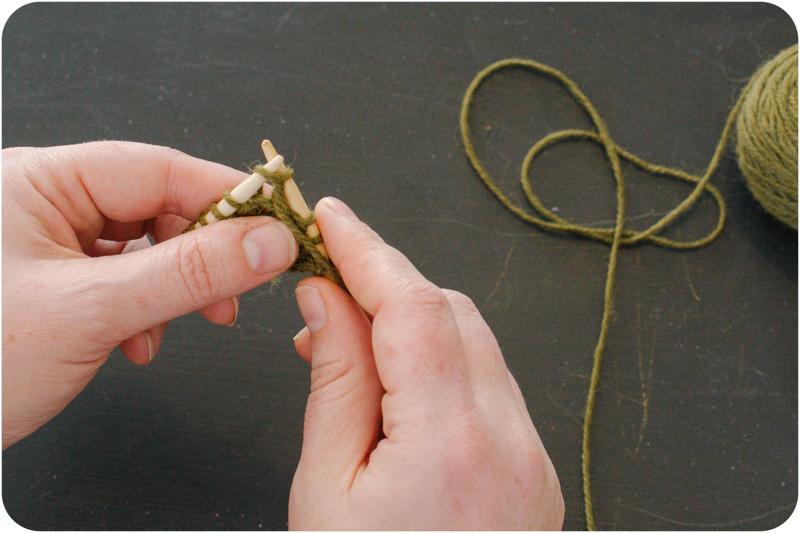 Use a tapestry needle to weave the remaining ends in securely into the back of your work. If you are working in rows or garter stitch, there may not be a clear wrong side, so use your pattern for guidance or choose one. Weaving the end into 3-4 stitches in 3-4 different directions will ensure they do not pop out later. Running Stitch: Thread needle with yarn and work up and down through the fabric with even spaces between the stitches. Back Stitch: Backstitch is similar to running stitch, except you will work a portion of the stitches back on themselves. Pull the stitch through the fabric and then back into the underside behind where the thread came out. The needle is carried under the fabric to the point of the new stitch, where it is brought up again and back to where the thread was brought up on the last stitch. There are other stitches you can use, depending on the effect you want. 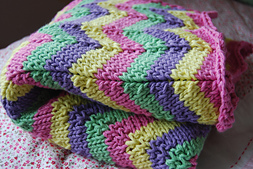 Blanket Stitch and Whip Stitch are both very popular and can be used for decorative edging. Mattress Stitch is the ultimate invisible seam between two edges of knitting, but can be a bit tricky to get the hang of. Increasing is the process of adding more stitches to your current row of stitches to either widen your work at the edges, at some point in the row, or create a three dimension shape for your fabric. Where and how you do the increase determines the effect on your fabric, so it is important to understand the different techniques and what they achieve. How many different methods of increasing are there? 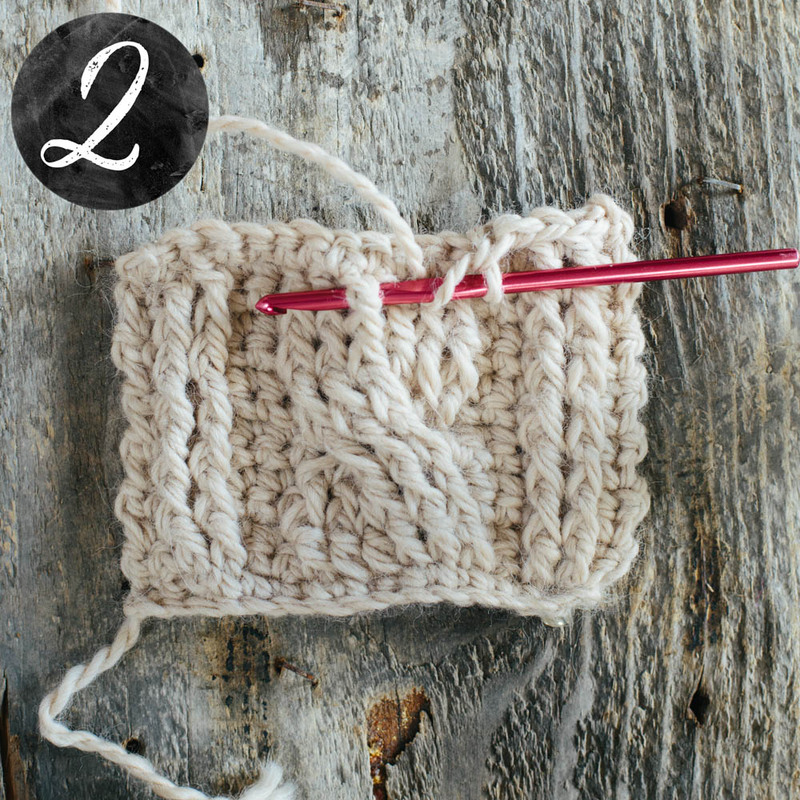 There are two key methods for the new knitter to learn for increasing the stitch count, without adding any other feature (such as a hole). This tutorial will teach these two basic methods, and leave the others for later. What mistakes might I make while increasing? The most common mistake is to accidentally add an extra stitch, perhaps by winding the yarn around the needle twice, or doing a yarn over by mistake (this will also create a hole!). When you are practising your increases, make sure you look carefully at the photos in the tutorial and match your efforts up with their appearance to check you are doing it right. Increasing by knitting into the front and the back of stitch (kfb). This is one of the easiest methods of increasing, and can be used for most patterns. At the place where you want to insert an extra stitch, knit a stitch in the usual way, but do not slip it off the needle, instead, insert your needle again into the back of the stitch, knit again and this time slip off the needle. 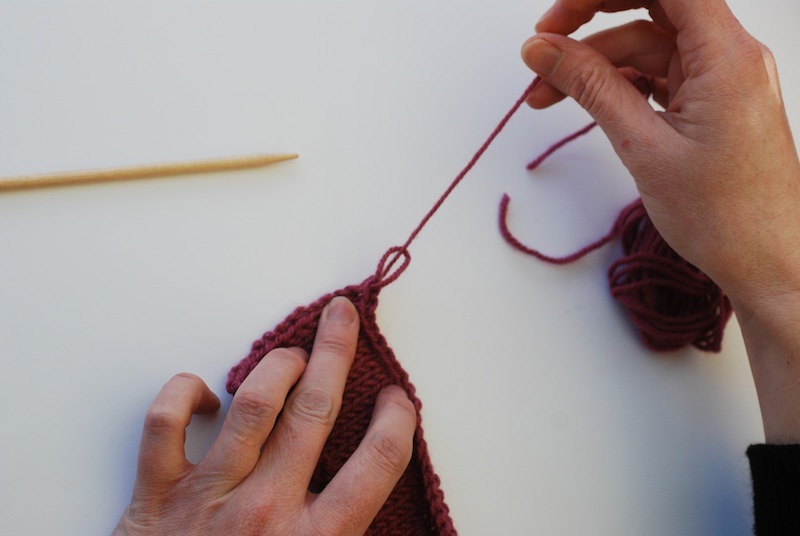 Note that with this method, the extra stitch will appear after the stitch you have worked into, and will start off as a ‘purl’ loop in terms of appearance. once you have worked the next row, the new stitch will be incorporated into your stitch pattern. 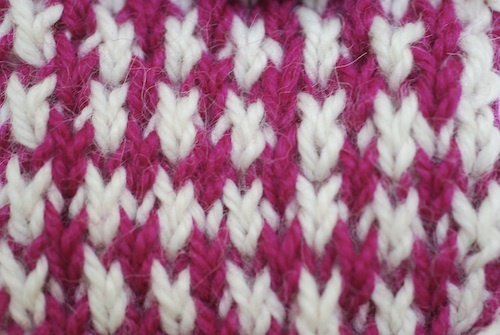 If you do not want a ‘purl’ stitch to appear, then work the other method (M1). Because of its appearance, this method is most commonly used when increasing at the edge of your work, rather than when increasing at regular intervals across a row. 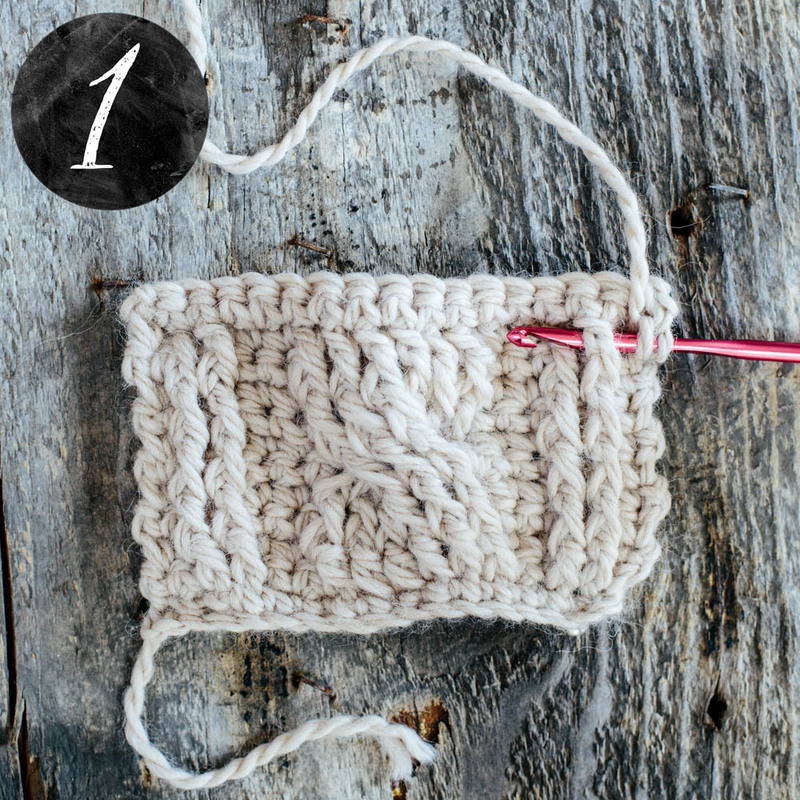 For a symmetrical appearance when increasing at both ends, work into the first stitch of the row and the penultimate stitch, rather than the last stitch. 1. Knit stitch in the usual way, but do not slip off the LH needle. 2. Move your RH needle round to the back of the LH needle and insert it into the back of the loop left on the needle. 4. 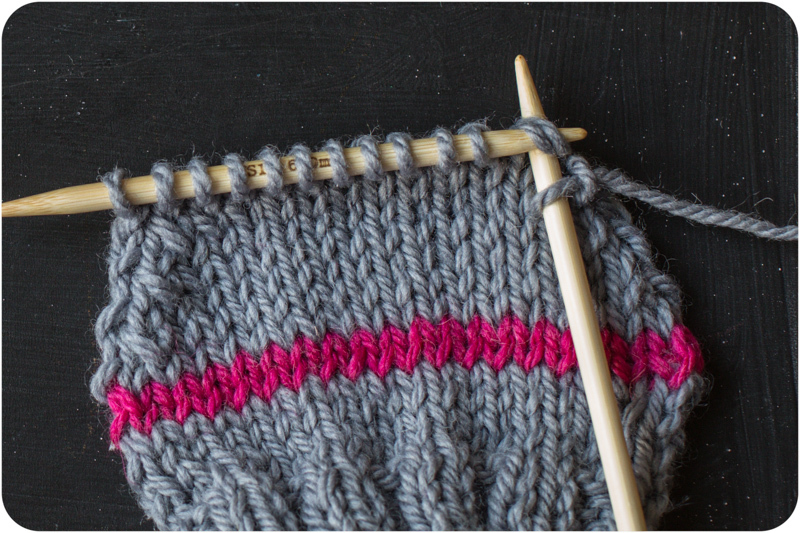 This time, slip the loop off LH needle after knitting. An extra stitch will appear on RH needle. Row 1: (K4, M1) rep to last 4 sts, K4. The M1 technique cannot be used on the very first row of a fabric. If you need to increase on your first row, you need to use the kfb technique. I have done this tutorial by increasing 2 sts in from the right hand side of work, just because it looks clearer. 1. At the point where you want your extra st, pick up the loop in the row below between the st on your RH needle and the st on your LH needle. If you can’t see this loop the gently pull your RH needle away from the LH needle and it will appear more easily. Place this loop on your LH needle. 3. Knit into the back of the loop and drop the loop from the LH needle. It is important to knit into the back, as knitting into the front will create a hole. 4. An extra stitch will appear on your RH needle. What is casting off?Casting off is a technique which creates a selvedge on your knitted fabric, simultaneously securing your stitches and stopping them going any further. If you wish to add to your creation after casting off, you will have to re-create the loops you have lost by ‘picking up’ some more stitches along either the cast off selvedge or one of your other selvedges (your sides or cast on edge). Sometimes casting off also occurs over just a few stitches, when creating an armhole, or buttonhole for example. How many different methods of casting off are there? There are different methods for casting off, the choice of which can sometimes be determined by either the decorative effect desired or the practical need required. There are definitely less cast off methods than cast on methods however, and even fewer commonplace ones. So for casting off, I would recommend just one method for beginners. As for the cast on tutorial, if you are interested in learning more methods, then I can recommend the book ‘Cast On Bind Off’ by Leslie Ann Bestor. Can I skip this step and just pull the loops off the needles? No! 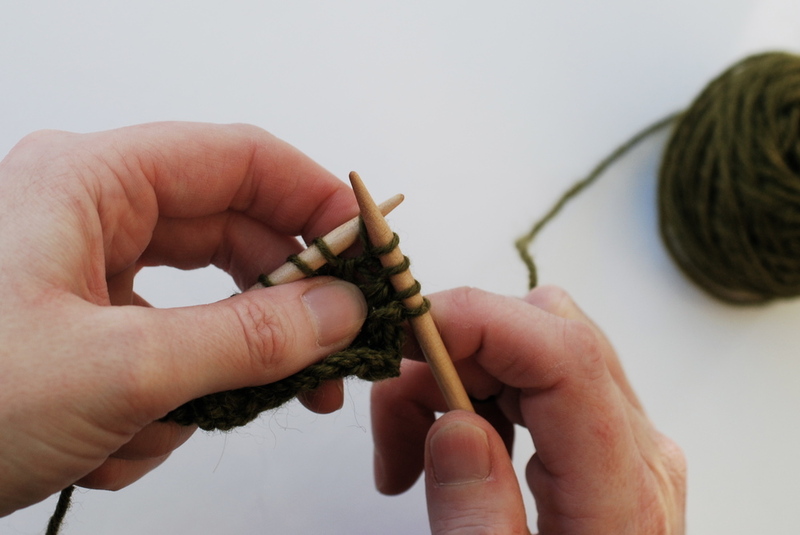 Without securing your stitches in some way, your knitting will unravel. What mistakes might I make while casting off? 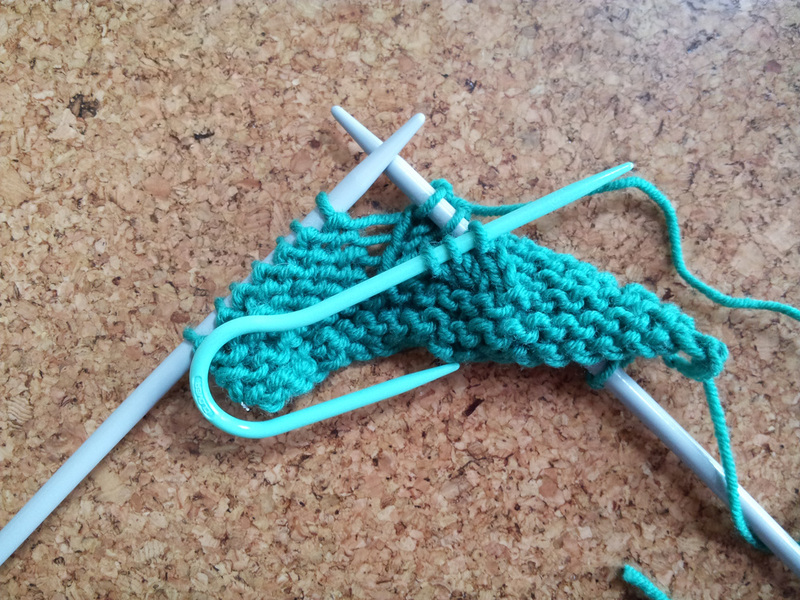 Making a mistake while casting off is not any more drastic than making a mistake in your knitting. The most likely result of any mistake is that one or more stitches will unravel, or will need unravelling. Just tug the yarn gently (the end attached to your ball), and the stitch should come undone. Be careful not to pull too hard or you may undo more than one row. If you have managed to tie a knot that doesn’t respond to gentle tugging, or your stitch has dropped to the previous row, then you may need to unravel back to the previous row. A common error is to make the stitches too tight or too loose, but usually too tight. Take a look at the photo of the finished cast on row, and try and copy the ‘look’. If the air pocket between your stitch and the needle is too big, your cast on edge will be baggy, if it is too small, your knitting will be pulled in at the top, and so the shape of your work will be compromised. It is important that your tension is even across the cast off row. Some people always swap to a bigger needle to cast off as then they don’t need to concentrate too hard not to do it too tightly. I would experiment before taking this step to see how your cast off turns out. Once you have cast off, you are ready to sew up you seams and then you have completed your knitting. Knit two stitches in the usual way. 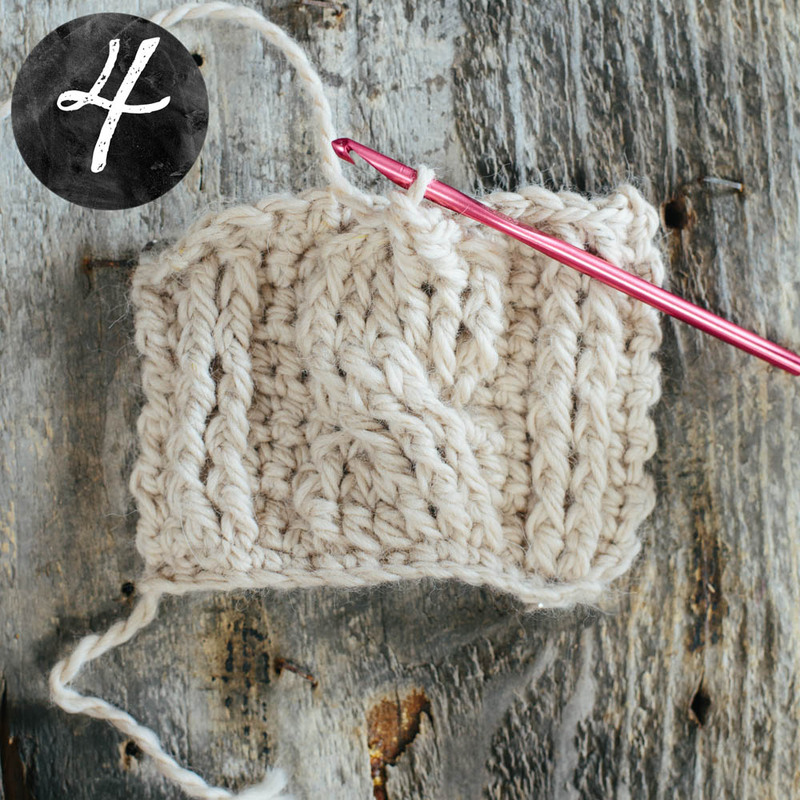 Take hold of the first knitted stitch with your LH needle ready to pass it over the second knitted stitch. 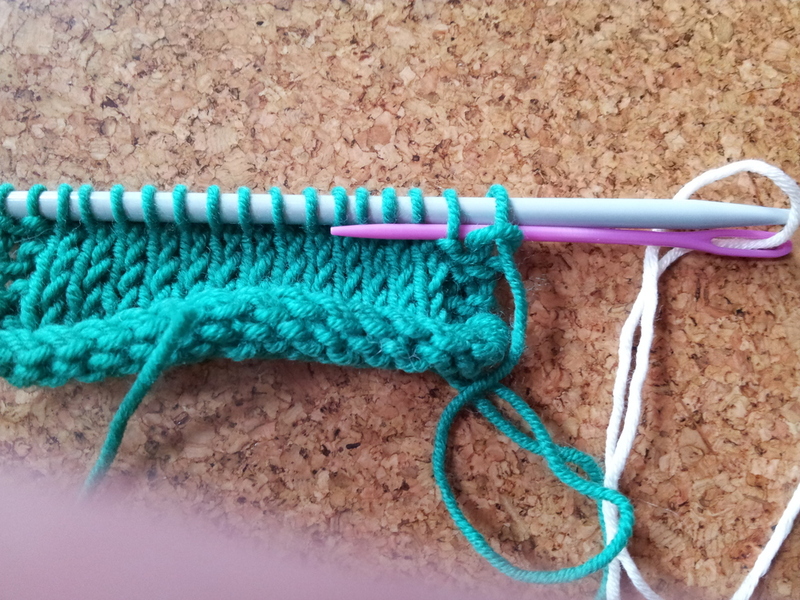 And pass it over the second knitted stitch, making sure the second stitch stays on the RH needle. 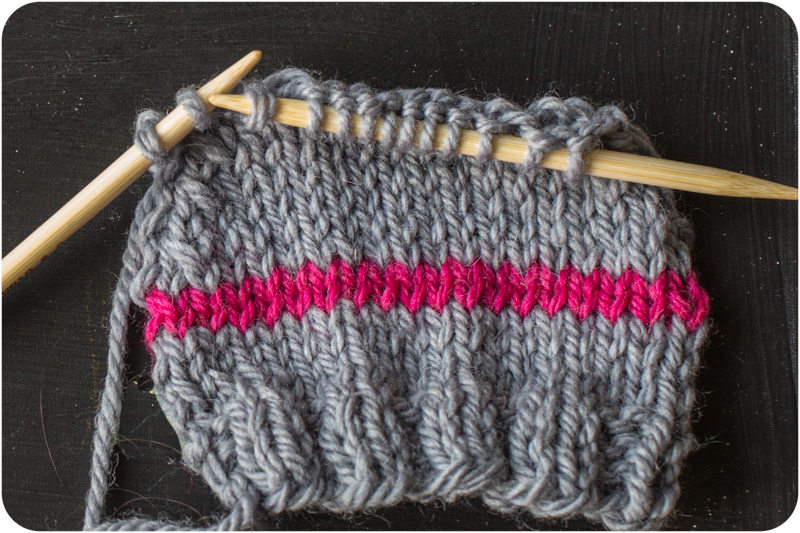 Knit another stitch so that you have two stitches on the RH needle again. And repeat steps 2 - 3. Repeat across the row until you have one stitch left on the RH needle. Enlarge the last stitch and cut the yarn. (Read the pattern carefully at this point as there may be instructions on how long to leave the end). Thread the cut end through the stitch and pull gently until the stitch is the same size as the other cast off stitches. Colour changes are normally worked on Right Side rows - this makes the colour change look clean and neat. 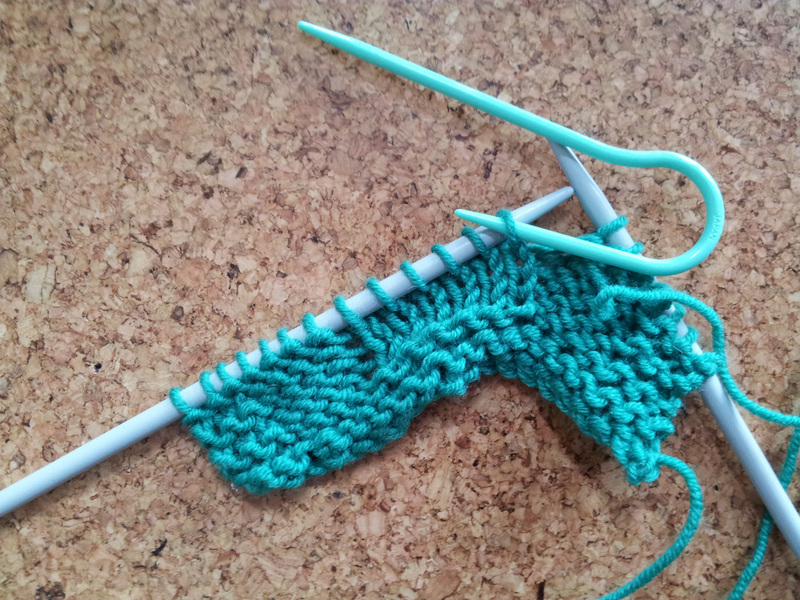 When its time to change colours, drop the first colour and, leaving a long tail, knit a stitch with the new colour. The first stitch will be very loose. That is OK, after you work a few stitches in the new colour, you can tighten the stitch by gently pulling on the tail. Continue working in your new colour, leaving your old colour where you dropped it. If you are working stripes in only a few colours and with a stripes only a few inches wide, you can carry your colours up the side of your work. What this means is you do not have to break the yarn each time, just drop the yarn you have been working with, bring the ball end of the new yarn around under the old yarn to wrap it in place and start knitting. This means a lot less ends to weave in. When it comes time to weave in the ends, use a tapestry needle and work the loose ends through a number of the purl bumps on the back of the work. Don't work in a straight line, rather work in a number of different directions to better secure the yarn. This decrease leans to the right. Insert needle as to knit through the next two sts on the needle, knit them as one stitch. insert your needle through the back of the two sts just slipped and knit them together as one stitch. 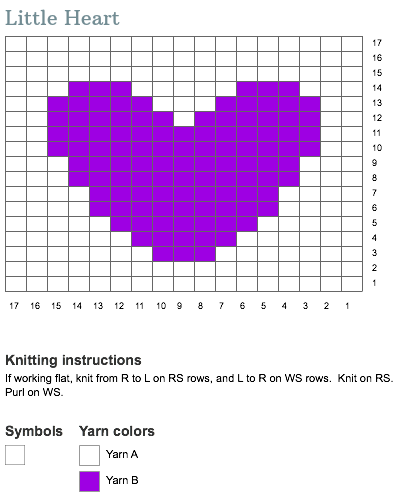 I always think its helpful to think of knitting (and crochet) patterns as being written in code. Its not a hard code to crack and most of the tools for deciphering the instructions are found either in the pattern or easily assessable online or in most knitting books. Throughout the pattern, the stitches used will be usually written in abbreviated form. Hopefully, these are detailed at the start of your pattern, but they may not be. In knitting, these tend to be pretty standard, without the added complication of many UK vs US differences. My go to knitting abbreviation resource is the Craft Yarn Council's list. Its a great place to start if there is something you don't know. At the start of your pattern, you should be able to see if it is worked in rows or rounds. There is often an indication of whether the side facing you is the right side or the wrong side of your work. *K2, p2; repeat from * to last 2, k2. * and [ ] are used to show a stitch pattern is repeated. When you have an astrix, this means you repeat stitch sequence between the * and the ; to a certain end point, such as the end of the round, the end of the row, a stitch marker or, in this case, the last 2 stitches. [K2, p2] 44 times, k2. When square brackets are used, it means that the instructions inside should be repeated a set number of times. In the case of the Knit Flat Hat, both of these instructions tell you to do the same thing, they are just different ways of expressing them. Repeating rows can be written a number of different ways. In this case, you will work rows 1 and 2 a total of 5 times. This may also be written, "Work rows 1 and 2 a total of 5 times". Work even until the piece measures 10 cm. When you see "work even" in a pattern, this means that you should work in the main stitch pattern, without increasing or decreasing. It may be that it tells you to work even for a set number of rows, or until your work is a certain length. If you are measuring, make sure you lay your work on a flat surface and don't stretch it out. Patterns that come in a range of sizes will have instructions in ( ). Reading from left to right, the numbers relate to the directions for the size from smallest to largest. It may help to go through and highlight the numbers as they relate to the size you are making. At the end of rows where there is a change to the number of stitches, there should be an indication of what the stitch count should be. This are often written in ( ) or [ ]. These are not an instruction for making stitches, just an aid to tell you how many you should have. Any other of the basic instructions I have forgotten or any questions? Let me know below! 1. Hold your working yarn at the front of your work. 2. Insert your right handed needle from back to front through the front leg of the stitch on your left needle. 3. 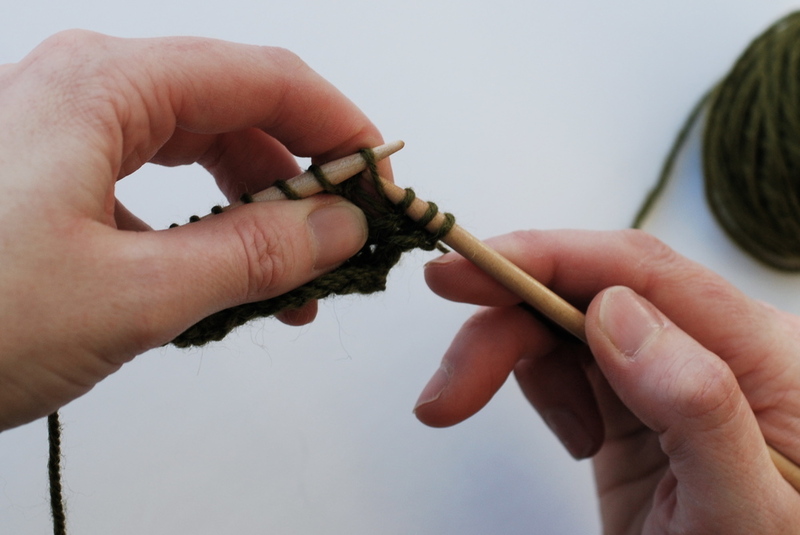 Going over the top of your right needle, bring the yarn over and down (counterclockwise) around your needle. 4. Using your right needle, pull the loop you just made on your right needle through the loop on your left needle, letting that loop slide off the left needle. You should have 1 more stitch on your right needle and 1 less stitch on your left needle. Repeat steps 1-3 for all of the stitches on your right hand needle or as many stitches as required. 1. Bring your yarn to the front of your work. 3. Going over the top of your right needle, bring the yarn over and down. 4. Keeping your yarn held down, use your right needle to pull the loop you just made on your right needle through the loop on your left needle. 5. Let the loop from the left hand needle slide off. You should have 1 more stitch on your right needle and 1 less stitch on your left needle. Note: Continental purl can be a bit tricky at first. Practice really does make perfect. That is all of this week's lessons. Keep practicing over the weekend and if you need any help, head over to the Facebook Group! !